Congratulations! I definitely need to add a Castello to my collection soon. oops, double post, pictures are appreciated. Thanks for sharing this with us, even the reversed one. It needs to be "smokey"
I never produce clouds of smoke with a pipe. Am often told by others that they didn't even know it was lit. 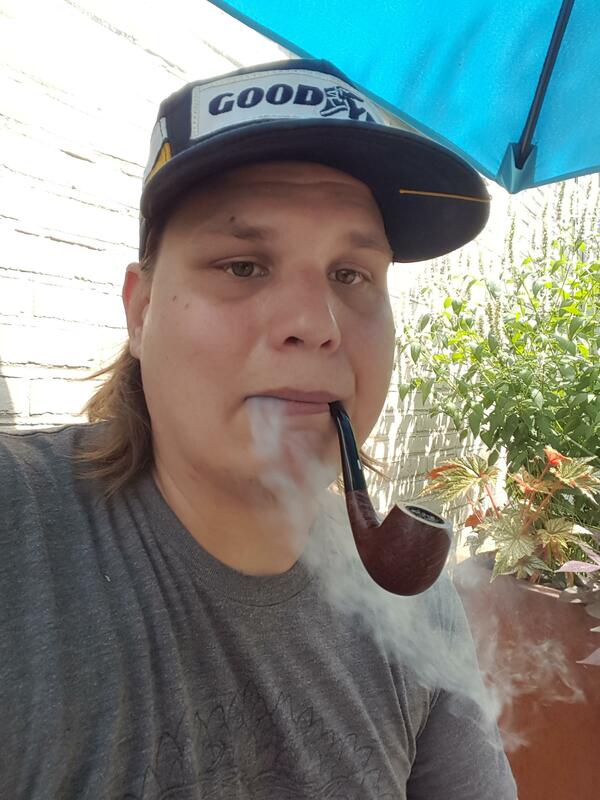 Brian, that pipe looks great, but you sure you're old enough to be smoking it? Good choice, I covet my smaller Castello's. That one is their shape 65, the classic bent billiard. You have just opened Pandora's Box.....Castello's are addictive and they somehow multiply if they are exposed to tobacco. I may not look it but I feel every bit of my 34 years. 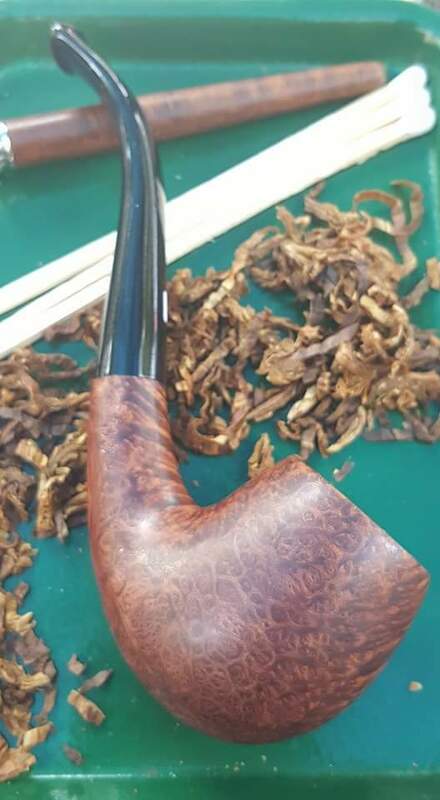 This castello sure smokes nicely..once I get her broken in it will be a keeper. There you go, banjo would be proud of you. Congrats. That's a great pipe. I too dislike the huge pipes. I love all sized pipes. My collection ranges from a group 1 Barling to two sixes, an Autograph and a no name billiard, and I find this range useful as it accommodates different lengths of smokes and different tobacco cuts. I cruise several pipe sites a day to stoke my fascination, and although I love pipe gazing, the activity suffers from one serious drawback; that is, it leads to pipe buying. In a world where objects can haver a well-nigh irresistible attraction, there should be no such tawdry necessities as budgets. Between pipes, tobacco and cigars I'm toeing the thousand dollar mark this year, but for me that's good as I've spent two or three times that amount in the past. 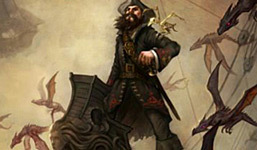 Over the course of smoking I've comer to regard it as an addiction, though some like to call it a hobby. Whatever it is, I've spent far too much money on it, can't stop doing it, can't envision what my life would be like without it and adore it! It's a beauty! I was actually watching that one myself, but went with a #35 from SP. Welcome to the club! Now you can see what all the hype is about! Castellos are not addictive. Castellos are not addictive. Castellos are not addictive. Really nice bird's eye. Surprised it is only a 2k (which in Castello smooths, stand for grain quality and coverage, not size.). As ssjones now knows, there are a lot of smaller Castello's out there, and not all of the larger ones are heavy. But Castello's are not addictive. I really like that configuration of a pipe, though I seldom see Castellos in that weight and size. I have similar bent billiards by carver Jerry Perry, Gianni, BC, and Bari, among others. The ones that are compact but thick shanked and stemmed make good pocket pipes with plenty of bowl but a portable shape and durability. You have some outstanding grain on that one. Kind of a rare item in terms of what I've encountered. A good thing, too, as I just bought my second Sea Rock... But I can stop any time! @ssjones Is the shape number the number in the castle logo? @oldgeez Seee I knew that about the "k" system but once I got caught up in the actual purchasing/fawning/smoking it escaped my mind. Somewhat arbitrary and inconsistent system but maybe that's part of the mystique. Made me think though.. where did SP copywriters get the kk designation from? It's not on the pipe, the sock, or the box. It's like Dunhill's size grouping. 1K is smallest, and so on. SPC likely went by bowl size. I think I have that shape in 3 or 4 brand's interpretation. 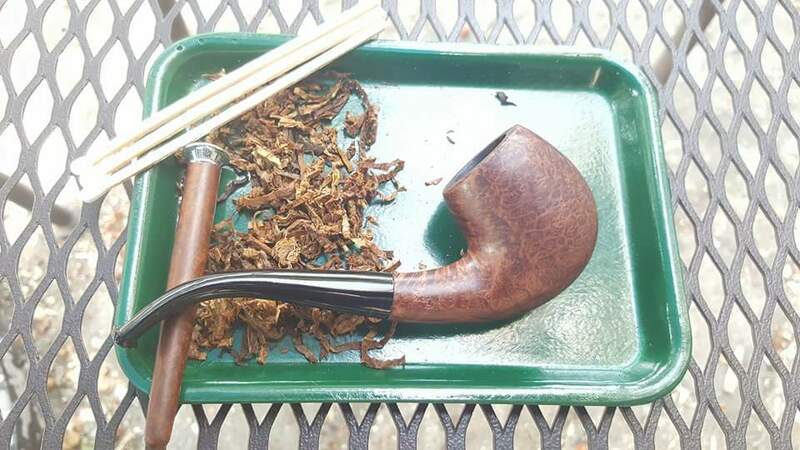 A Dunhill, a Barling, a Lorenzo and even a couple of MasterCraft, and the shape seems to always be a revelation. Each is not only both hand and mouth friendly, but they all seem to accept their loads with ease, and burn cool and steady. When I think of Costello, I think of the 55. I know. That's a stereotype? But, I've also read that these are among the finest factory produced pipes and preferred by many aficionados. I don't have one. Some day. I've got a long list of 'brands' I'd love to own, have, smoke. I've got a couple of Grabow Omega's that are very similar in shape and feel to the '65'. @bluegrassbrian, the number inside the castle is not the shape number. That number will tell you when the pipe was made. In 1987, they started using the Castle logo and inside was stamped the number 40, for the 40th anniversary of when they started, in 1947. So, pipes made in 2017 have 70 stamped inside the circle. Pipes made in 2016 have 69 inside the circle. 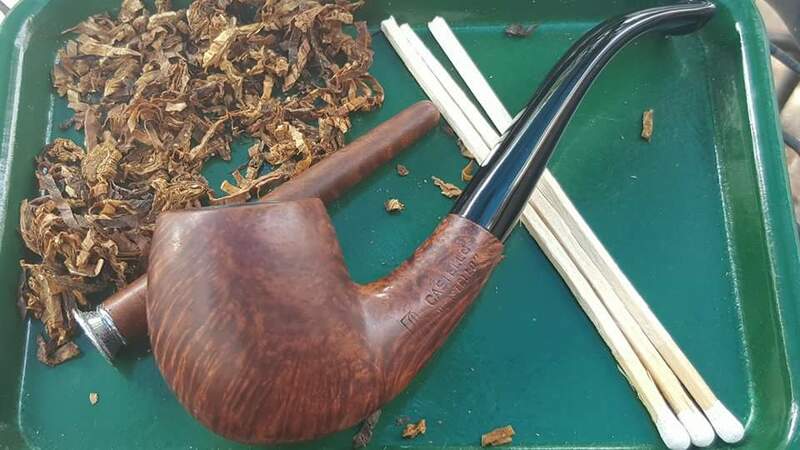 Castello almost never puts the shape number on a smooth pipe. Their view of a shape chart is that it is an approximation. Shape numbers are, today, rarely used on rusticated and sandblast pies, but they still pop up occasionally. In an earlier time, shape numbers were stamped on most rusticated and sandblast pipes. Dealers and collectors know the chart and most of the time everybody agrees that x pipe would bear y shape number, even though nothing is stamped on the pipe. That there are no k's on your pipe is an oddity. Ah very interesting Geez. Yeah there's certainly no k stamping anywhere o be found.. and it's a 2016 (69) make. Brian, I have a smooth KKK Castello with the open k's, not in a circle or oval, and a registration number, all consistent with a pipe made in the 1970's. But is it a Trademark? a Castello "Castello"? or a Collection? Nothing stamped on the pipe. Pipestud had another one with similar stamping in an auction a few weeks back. Consistency with nomenclature is not Castello's strong suit. Brian, the one I have, who knows what it is, but it is a KKK, and it is smooth. I do not see a US stamp on the pipe you bought, which means it was not sold via the US agent. As OGS has stated, Castello stampings can be hit and miss. The k grading on smooth pipes refers to grain quality. On non smooth pipes it refers to size. In most cases the number within the castle stamp has only been put on smooth pipes, although I have seen a few non smooth pipes with the stamp as well, but not often. At the IPCPR Show a few weeks ago, Castello had a good number of smaller pipes available. More than I have seen prior. How many the dealers in the US bought I cannot say. @whitewolf It does actually have the US stamp. It's on the underside of the shank closer to the KINO stamp. As far as the grain quality and it being a "kk", it seems maybe Castello puts a premium on straight and flame grain. Fans of birdseye could benefit. With the US stamp then you know it was sold through a US dealer. Castello does put a premium on cross grains with lots of birds eye grain. These are graded Castello Collection Occhio Di Pernice's and are available in either a single k or 2k grade. As of late these have been less and less available, as the US agent has been far more "selective" on these. You can find some really nice cross grain Trade Marks and "Castello" grades, but the Occhio's are very special. @Whitewolf, Castello's are not addictive. I can stop buying them any time I want. In fact, I won't be buying any more - this month. Next month, if someone doesn't pick it off, a very nice estate 4k collection is history. But they are not addictive. Funny how stereotypes take hold, to wit, large Castello's are heavy. I just noticed Pipestud has an estate Sea Rock G 75 up for auction this week. That is a large pipe, and it tips the scales comfortably under 50 grams. I am glad Marco is bringing in more smaller Castello's, but the large ones are by no means all boat anchors. Edited to add:. 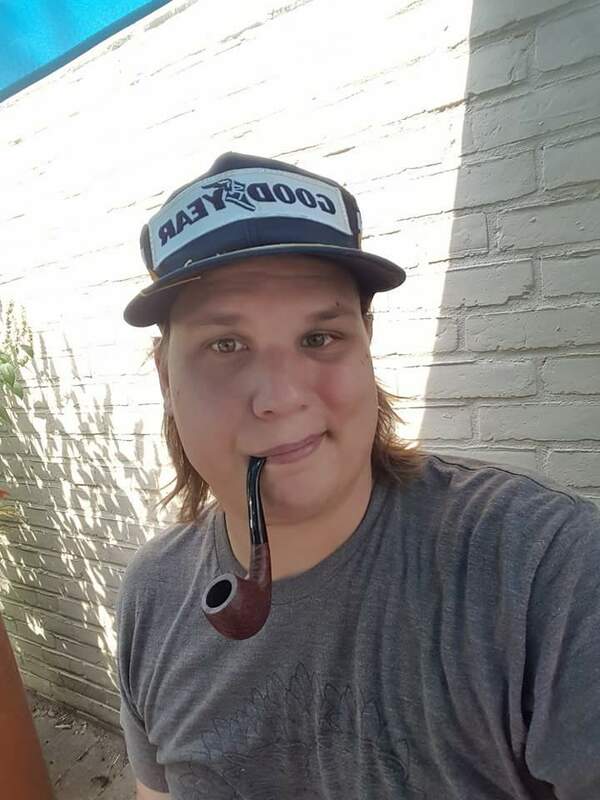 Brian picked off a nice pipe. It is not a Collection ODP because only one side has the bird's eye to merit that grade, but that side is spectacular. Marco is quite aware of his market and sees what seems to sell faster at his US dealers. Trends have been going smaller. Probably due to a number of reasons. 1 - cost of tobacco. 2 - anti smoking laws which do not allow us to smoke a larger pipe at work, as we are relegated to a quick smoke outside. You can probably think of a few more reasons as well. Alright, Brian, you've had it a month now. What do you think? I'm thinking I need to smoke it more often. Been working on breaking it in. It's terrific as is but can develop a bit of gurgle about 2/3 in. Another month or so and it should be improved. Or it could be my smoking style. It's my lone bent in a sea of straights. Either way I think a cake later will help. I don't think that gurgle is going away, my friend. Bents are notorious for condensing moisture-laden smoke. Peterson even invented a sump well in the shank to address the phenomenon. But don't let that stop you from enjoying the smoke, just keep a pipe cleaner handy. BTW, beautiful birdseye on that one. Castellos love dry tobacco and show their appreciation by remaining silent. I rarely use a pipe cleaner until I have finished the bowl. I too like my tobacco on the verge of crispy. Lately it's been so humid... making me crazy. Nice pipe! I've got one Castello, myself, an older pipe (before the "k" system) that's also just a reasonable - Dunhill group 4, I'd say - size pipe. I'm not much of one for the monsters, myself. Very nice Casello Brian!! I don't have one yet, but I recently bought an ardor which I have seen a lot in comparisons with Castellos and surprisingly it has a tendency to gurgle as well. I too am hoping this will stop when the pipe is fully broken in.